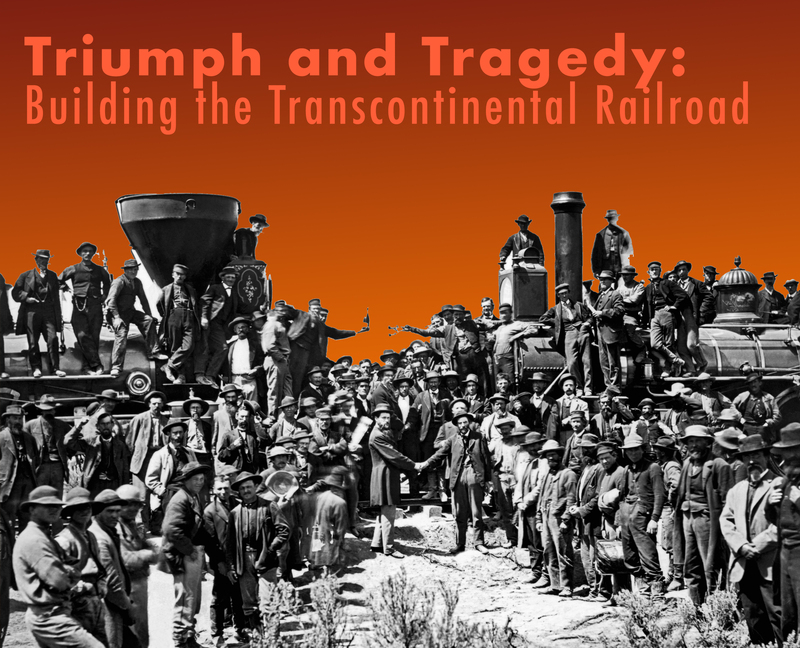 NMIH commemorates the 150th anniversary of the ‘Golden Spike,’ the final spike joining the rails of the First Transcontinental Railroad across the United States. Guest speaker Ron Luckock will tell the tragic and triumphant stories behind the workers who toiled to build the railroad and showcase a 100lb G-scale model of the famous ‘Big Boy’ locomotive used by Union Pacific that stretches almost five feet long. Visitors will then have the unique opportunity to carpool to Mr. Luckock’s house, which houses an astonishing 4500 sq. ft. O-scale train exhibit featuring over 600 scratch built models depicting the forks of the Delaware River where five railroads, three canals, and two rivers met and interchanged. Ron Luckock served as an Air Force combat photographer and attended Santa Barbara City College and the Brooks Institute, earning a B.A. in Photographic Arts. He later worked as a machine operator at Ingersoll Rand in Phillipsburg, NJ until his retirement in 2000. His passion for railroads and trains is a life-long pursuit, with his Lehigh River Valley setup taking 40 years to complete. This special presentation and tour is $5 in addition to regular museum admission.